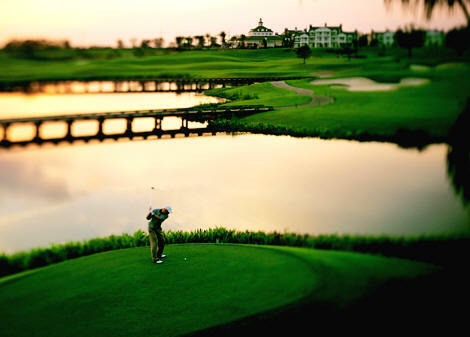 ReunionSM is a 2,300-acre resort community in the heart of Orlando's theme park corridor that features three signature golf courses designed by golf's legends. An oasis and refuge from the bustle of the city, Reunion is a magical place of recreation, small-town American values and families. Homestead is single family detached homes only. This section is sold out but resales are available. Furniture and pool were not included in original pricing. Resales only details upon request. 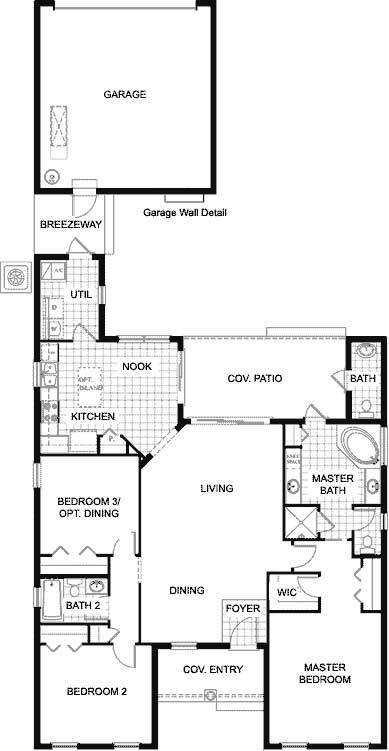 3 BED 2.5 BATH 1620 SQ.FT. 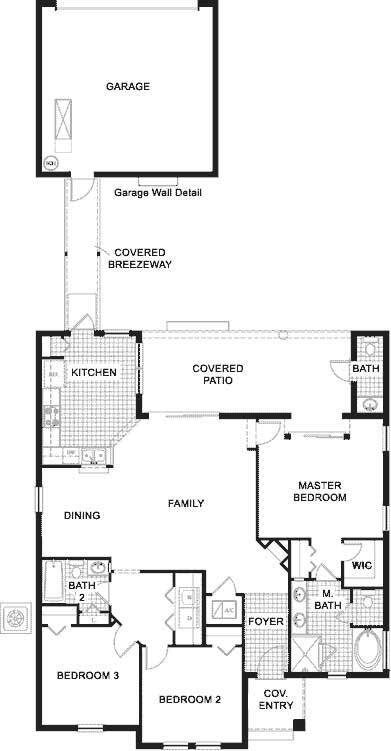 3 BED 2.5 BATH 2 LIVING AREAS 1905 SQ.FT. 5 BED 3.5 BATHS 2434 SQ.FT.